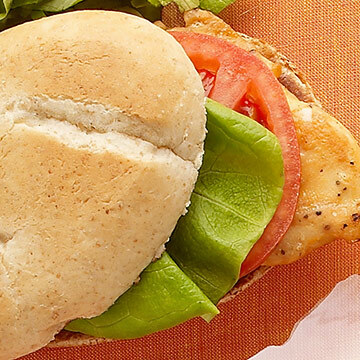 These sandwiches will fill you up, but they're lighter than they look. 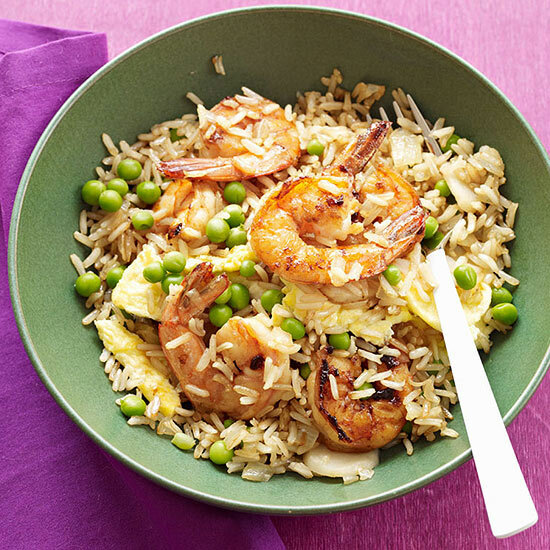 Each one is 350 calories or less! 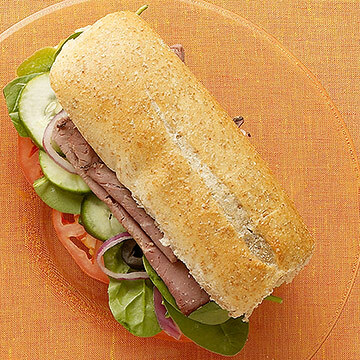 6-inch whole-grain sub with 2 slices lean roast beef, 2 tablespoons mustard, lettuce, tomato, cucumber, and onions. 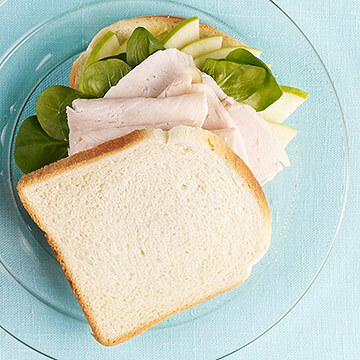 3 ounces sliced deli turkey with 1/2 of a thinly sliced Granny Smith apple, 1/2 cup salad greens, and 1 tablespoon Dijon mustard on 2 slices of low-calorie bread. 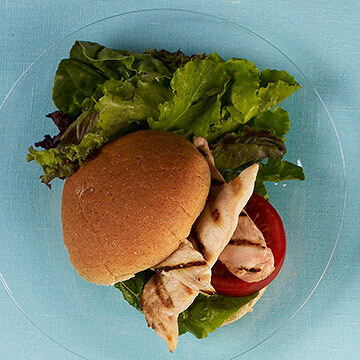 Grilled chicken with lettuce, tomato, and 1 teaspoon low-fat mayo on a roll. 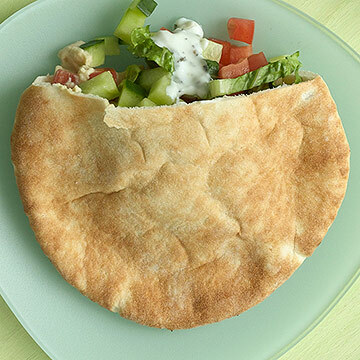 6-inch pita filled with 1/4 cup hummus, 1/4 cup chopped romaine lettuce, 1/3 chopped cucumber, 1 small chopped tomato, 2 tablespoons low-fat plain yogurt, and 1 teaspoon McCormick Greek seasoning. 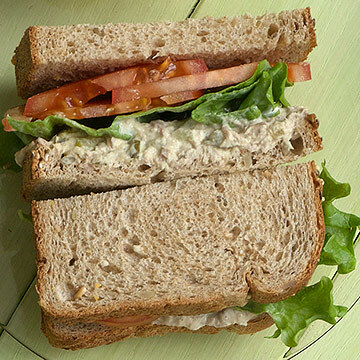 3 ounces canned light tuna packed in water, 2 tablespoons light mayo, and 1 teaspoon pickle relish on 2 slices of reduced-calorie bread with lettuce and tomato. 3 ounces grilled chicken strips with 1 large romaine lettuce leaf, 1 tomato slice, 1 teaspoon light mayo, on a whole wheat hamburger bun. Originally published on FamilyCircle.com, February 2010.